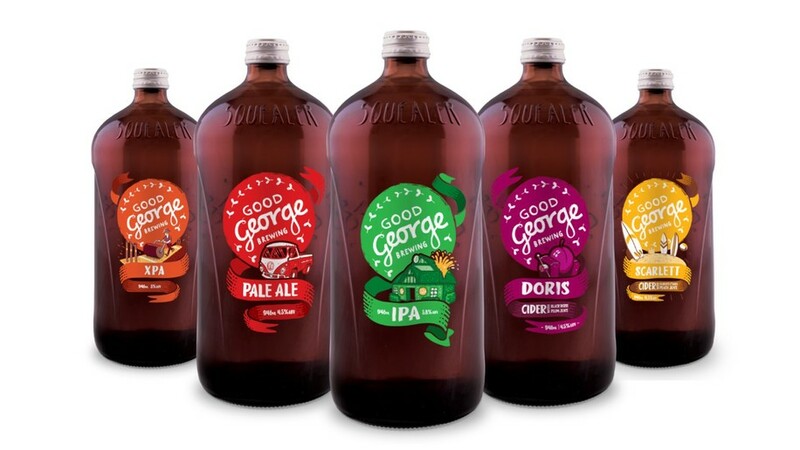 Good George Brewing will open a new brewery and pub in Matamata in July. 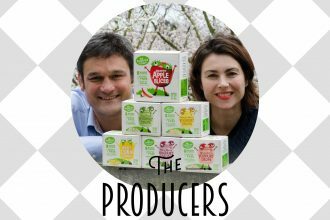 The venue will be launched by two pairs of brothers, Fraser and Cameron Scott and Martyn and Kim Steffer. The venue had previously served as a farming supply shop and a Warehouse Stationery, as is located on the main street of Matamata in line with the famous Hobbiton sign. It was purchased by the Scott’s father more than three decades ago. Matamata was the “obvious next step” in terms of business growth Good George Hospitality Group manager Kevin Flynn. The Matamata venue will seat around 230, similar to the Good Union venue in Cambridge, but will reflect the town’s history as a farming hub.